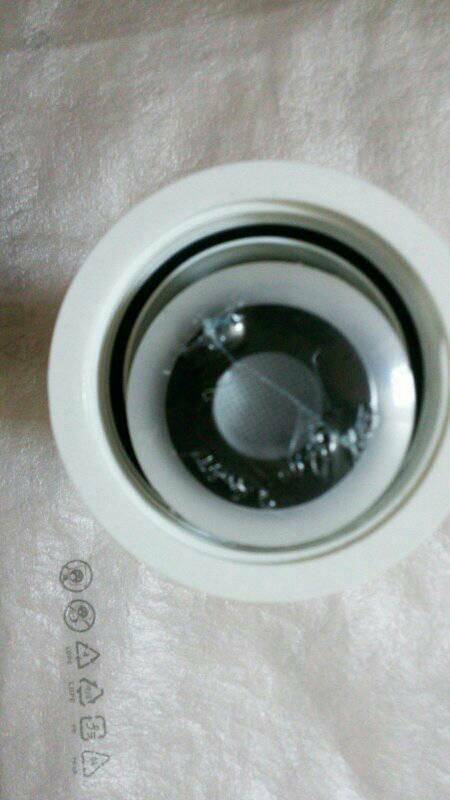 Remineralizer Water filter cartridge replacement intended for use outside of your AlkaViva water ionizer machine – EXTERNAL water filter housing is needed. In areas where there are low levels of naturally occurring minerals in water , or after a reverse osmosis water (pre) filtration system -soft waters – extra minerals and trace elements are needed in water. 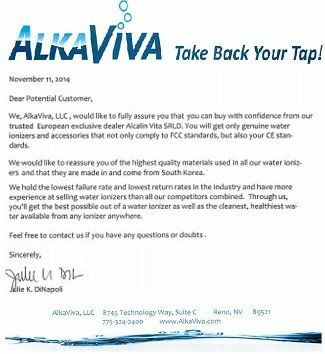 The water experts at AlkaViva have created systems and products to take advantage of the best of Reverse Osmosys – contaminant free water – by installing it as a water pre-filter before the water ionizer. To make it possible to ionize “pure” / mineral-free water, AlkaViva has perfected water re-mineralization technologies to add a healthy blend of inorganic and organic forms of calcium, magnesium and 70+ organic trace elements to the water before water is ionized. Not for use in hard water areas. 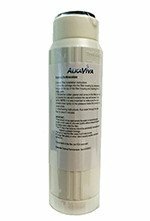 AlkaViva’s unique water re-mineralizer(for soft water/pure water) is a proprietary blend of organic and inorganic minerals that also provides over 70 trace elements.